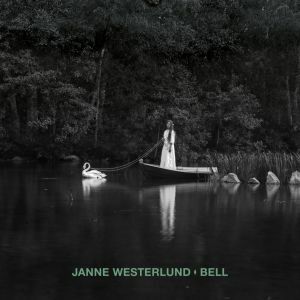 In the autumn of 2017 Janne Westerlund (also known from Circle, Pharaoh Overlord, Plain Ride, and Sweetheart) made a decision of taking a five-year recess from making music, but it was only a couple of months later when he found himself recording the tracks that were to form ”Bell”. The album is recorded during the snowless middle of the winter, mostly in the middle of the night. 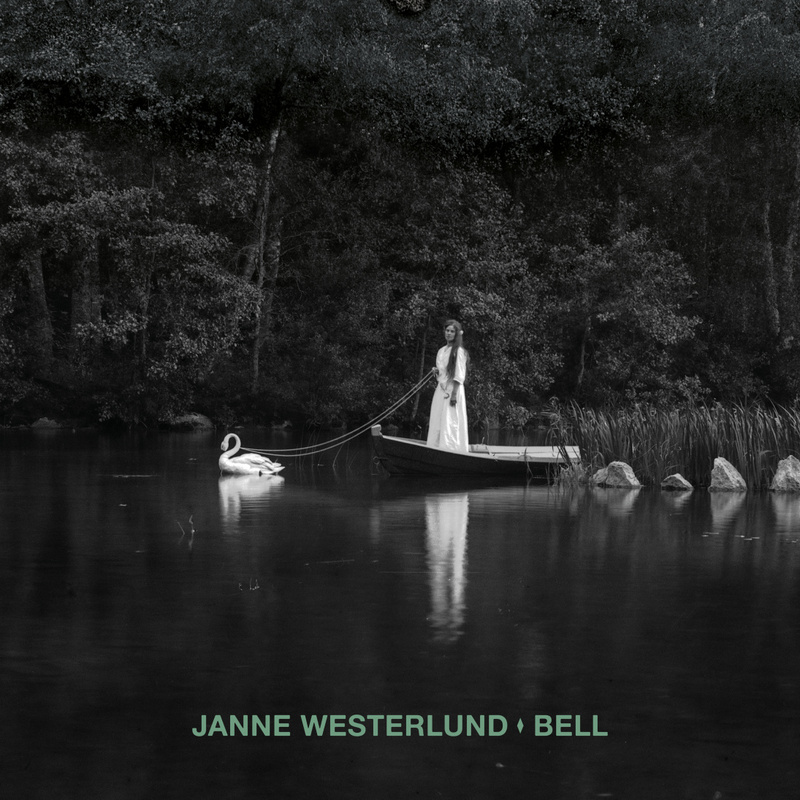 The songs are carved out of the simple necessity to give shape to the chaos of thoughts that was obsessing him – and, not unlike on his previous albums, the silent and contemplative utterance of a folky singer-songwriter is often backdropped by subtle yet haunting elements, provided by the structure of the song itself, or by his Plain Ride band mates, Anssi Hallio (drums) and Pekka Jääskeläinen (guitar, keyboards). The lyrics, as integral as ever, range from the apocalyptic snapshots of Last of The Carnivals to the childlike imagery of Tall Ships. So Vast The Fields of Sorrow, featuring Faith Coloccia on vocals, is the most poignant example of the solemn exorcism that more or less infuses the whole of this enigmatic album.